1 What Ingredients Are in Detergent? 4 What Are the Functions of Sodium Carbonate in Soaps? Soap and synthetic detergents are generally thought of in the same light. They are both used for cleaning, but are produced in different ways and have different advantages and disadvantages. The most basic difference between soap and detergents is the ingredients. 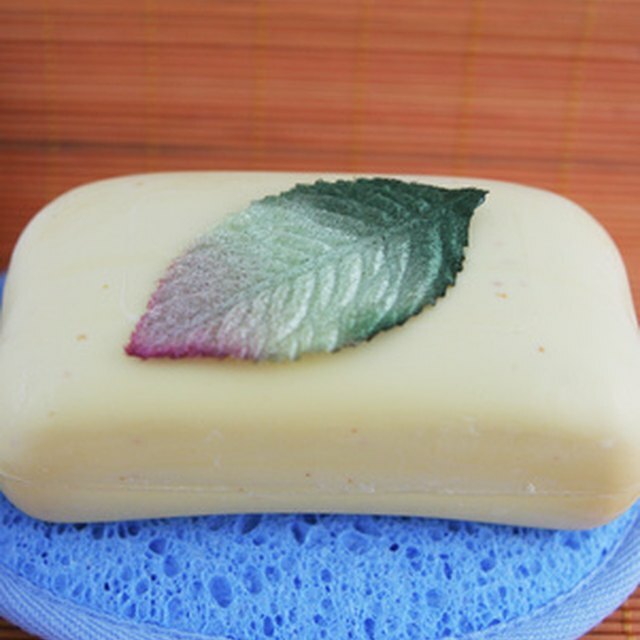 Soap is made primarily from some type of natural fat and lye. Detergents, on the other hand, are made from petroleum products and generally contain preservatives and antibacterial agents. Soap and detergents react differently to hard water, which is water that has high concentrations of minerals. Soap reacts with these minerals by forming a residue that may remain on fabrics, dishes or whatever is being cleaned. Detergents do not have this undesirable reaction. Detergents for dishwashers and laundry often have chemically induced, high pH values. These detergents would irritate skin. 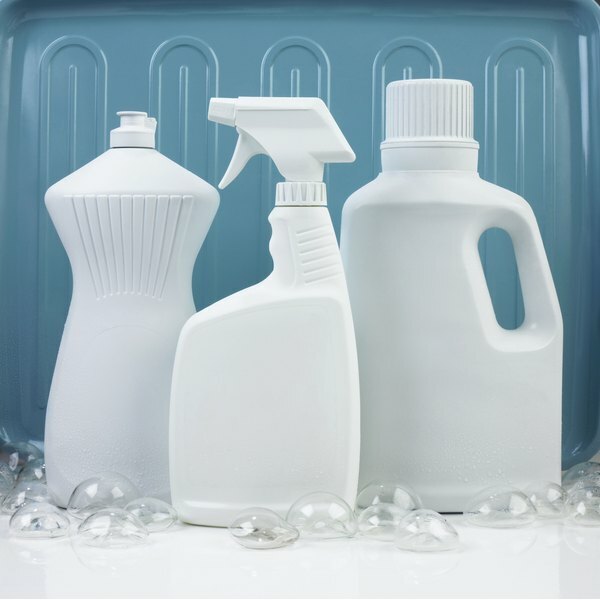 Synthetic detergents can also cause allergic reactions in some people. However these detergents have greater cleaning power than soap. According to Clearwater Soap Works, soap can be produced without any industrial byproducts. Natural soap is also completely biodegradable. The same cannot be said of synthetic detergents. Fabrics: Synthetic Surfactant or Soap ? University of Wisonsin: Curiosities: What’s the difference between dishwasher detergent, laundry detergent and dish soap? Why aren’t they interchangeable? Owen Rogers has been a full-time English student since 2008 at the State University of New York at Geneseo. This is his first experience writing in a professional sense. What Is Lanolin in Skin Cream?